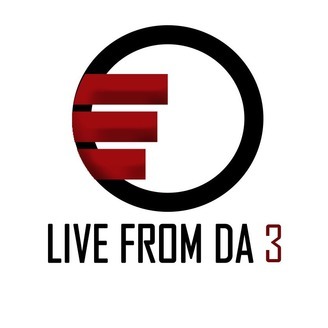 Live from Da 3 is a podcast-webseries that will speak on political and social events that shape the urban and minority culture of America from the viewpoint of Marlo_Mac, Smurf Da Truth, Bamadre and the guest who appear!! 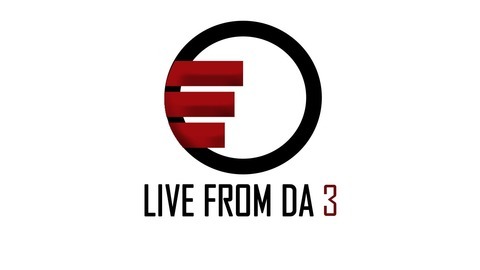 The host are 3 young men raised in the streets of Lafayette, Louisiana also known as Da 3. Marlo_Mac interviewing, Life Coach and Author Seanathan Griot Polidore, who will be speaking about his new book that is bound to take the Literary world by STORM, " Whats Your Kick? The Guide To Unlocking Your Passion". Tune in Comment, Like, Share. Episode 2 - "The GamePlan"